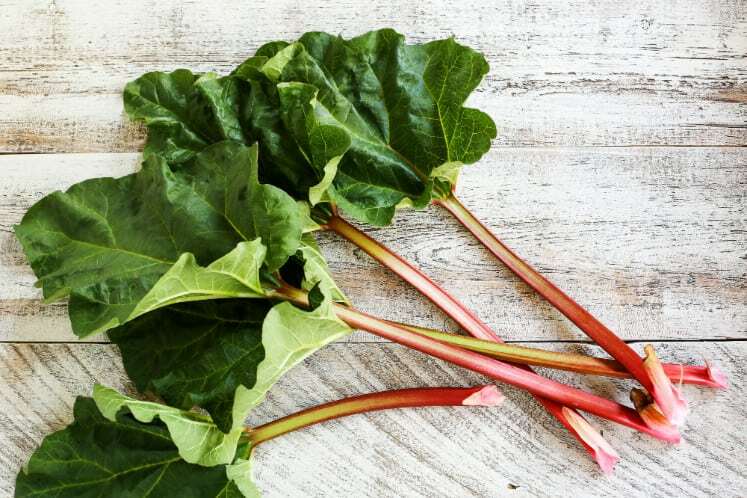 The stalks of rhubarb are commonly used as an ingredient in making pies and strawberry jam. 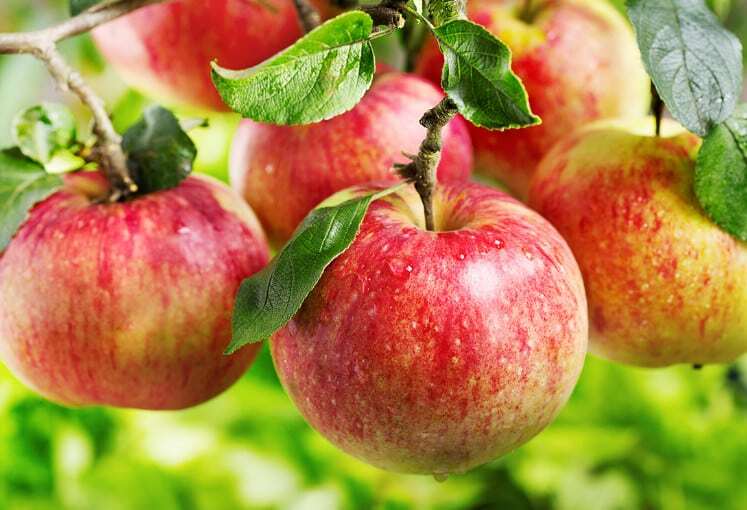 However, its leaves contain oxalic acid which is an acid compound that should not be ingested. This fruit is naturally delicious. It is often in kid’s lunch or snack box. Although it is perfectly safe to eat, its seeds can be dangerous as it can retain poison like cyanogenic glycosides which can turn as cyanide. Is chili your favorite thing? Well, the sad news is that the kidney beans used to make chili contains phytohaemagglutinin. 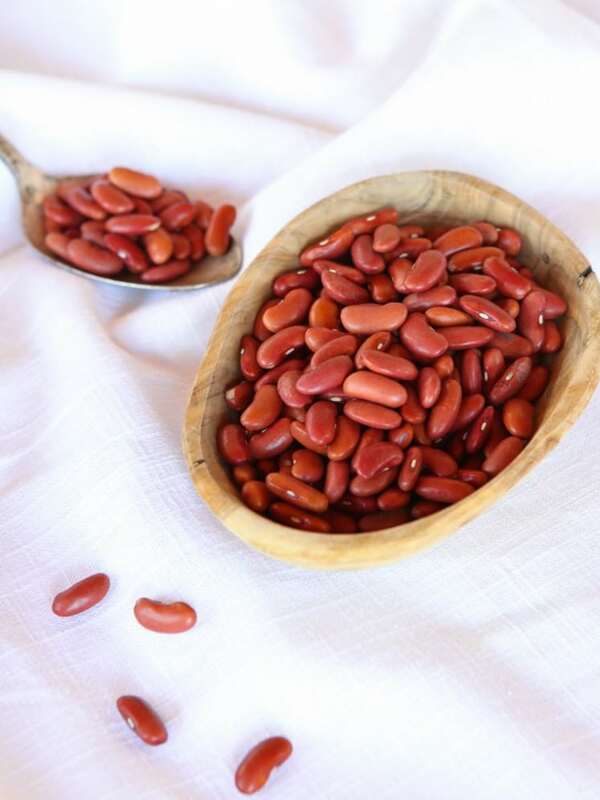 It is a toxin known as kidney bean lectin which causes vomiting, diarrhea, or nausea. Pasta, mix veggies, soups – you name it! 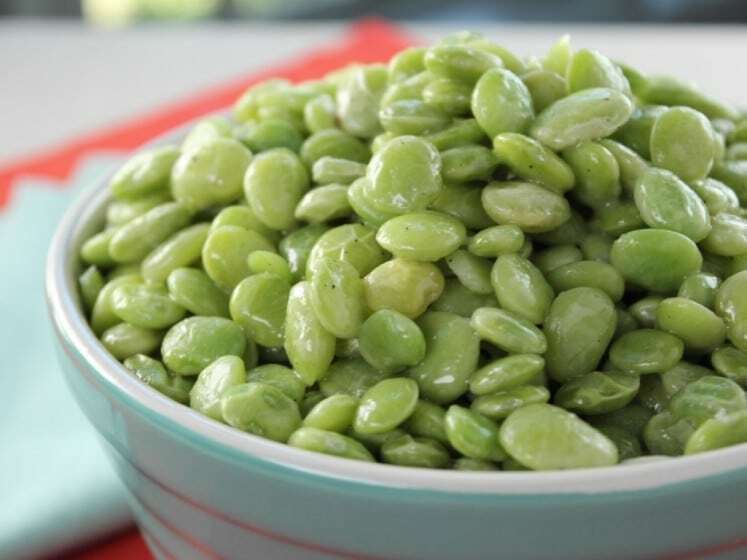 Lima beans are not as innocent as it looks. These little seeds actually consist of a high dose of cyanide, a dangerous chemical, which is the plant’s natural defense. There are edible and poisonous mushrooms. 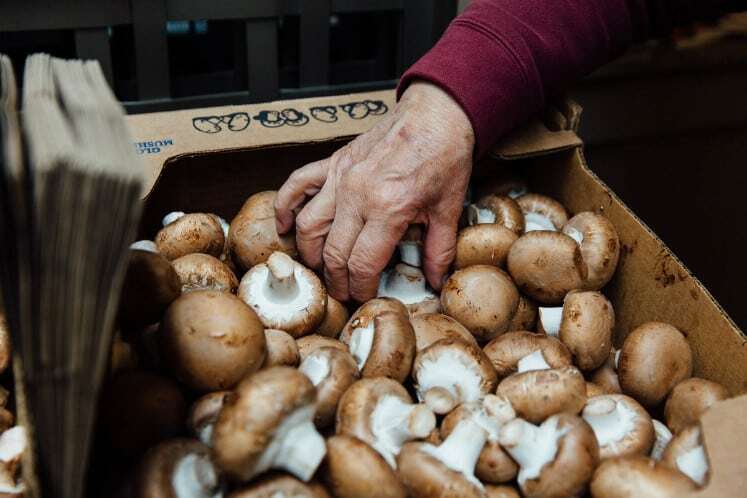 The most common edible fungi are shiitake, portobello, and button mushrooms. The other kinds are toxic and should never be ingested. These foods have been described as delicious and generally healthy, but improper preparation can be deadly. Did you need a moment to process this information? Share with us your thoughts below!